Global provider of commercial lightingThe length of the lamp body can be customized, the color is rich, and it can be made into hanging wire and embedded. Keeping different spot effect for choice and rich optical accessories for choice, to meet different lighting needs. Anti glare&Concave stepwiseSmall size, great use, flexible combination of applications, giving you unlimited light possibilities, small openings, fixed installation. LED light source, using the first-line brand high index finger chip, Ra≥90, no red UV radiation, very little heat dissipation. Variable module, free change, depth shading Angle, lighting can not see light, All these keep a wonderful interpretation. Small spotlights, small and exquisite, easy to install, affordable.  Kangcai Lighting is a leading manufacturer of LED products because of its proprietary technologies making the performance and aesthetics better than the competition. 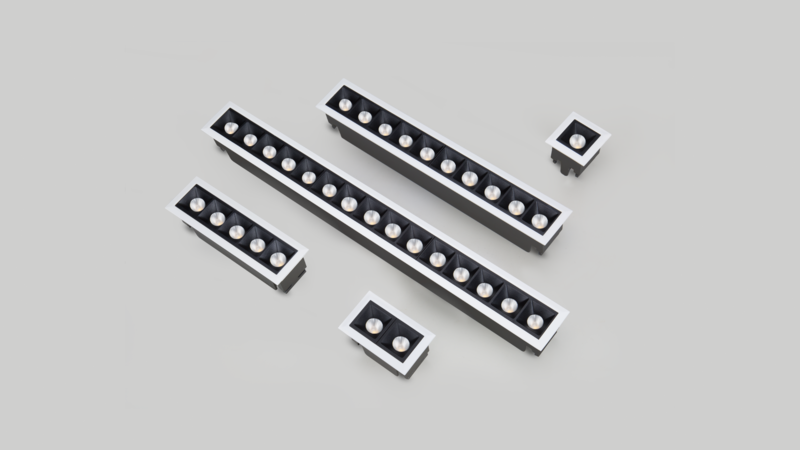 Customization of the LED lamp by selecting the variables to your preference. Process of thermal-throttle management to protect your LED product. Custom accessories on LED replacement lamps for cleaner integration. Radiates superior color quality, enhancing colors in merchandise. Questions? Don't hesitate to reach out to us! 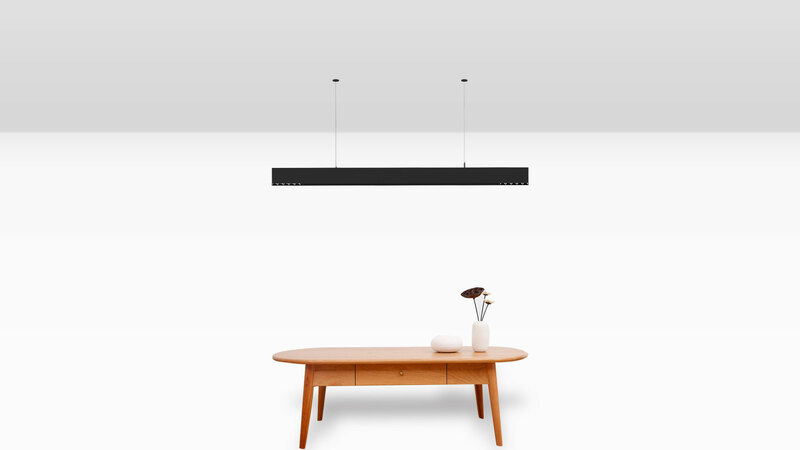 Sign up to receive the latest kangcai lighting news.